The Environment & Wellbeing Committee is focused on the wellbeing of the Parish. It looks after key assets such as the churchyard, public toilets in Broad Street, allotments and skate park, and also organises the Christmas Street Festival. Going forwards, the Environment & Wellbeing Committee will continue to support our green spaces within the village and maintain the look of the village so that it is in keeping with the Neighbourhood Plan. 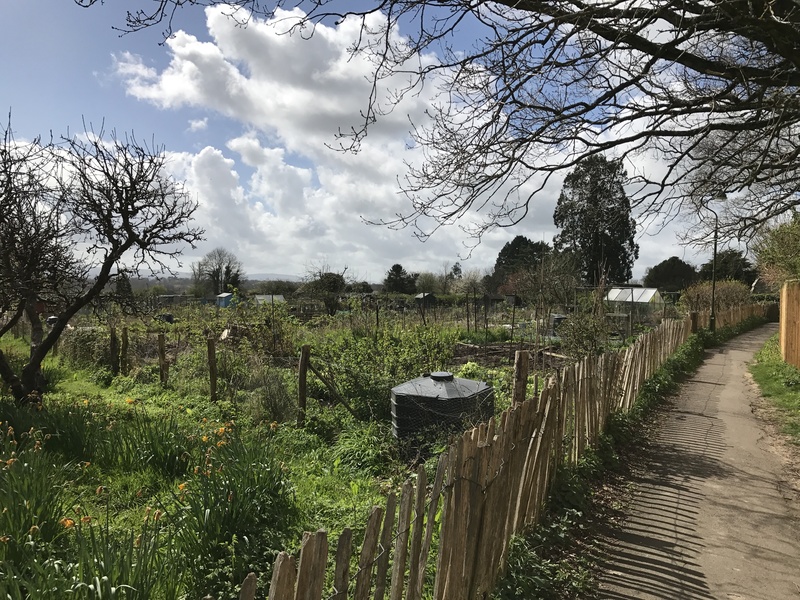 The allotments are an important asset to our village and need constant upkeep, water supply, perimeter fences and main pathways to be cut. It has recently been necessary to arrange for the clearance of some unused and abandoned allotments at Whitemans Green, as well as the clearance of the drainage ditch. Fortunately we obtained a small grant from Tescos to contribute towards these costs. Not all past tenants have left their plots in good condition and we are reviewing whether it will be possible to take any action to assist with the clearance. The current terms and conditions of the allotment tenancy agreement are on the Cuckfield Parish Council website. Although there are 3 allotment sites in Cuckfield, the Parish Council only owns 2 of these. Cuckfield Parish Council has asked MSDC for permission to take over the management of the site in Glebe Road but so far they have declined our request. The Christmas Street Festival took 3 months of organising and was a great success. Keeping us safe on the night were the Burgess Hill Bonfire Society along with Shaun Simmons. The snow machine and lighting throughout the village gave it a magical feel along with Father Christmas. We have recently appointed a new full time Lead Grounds Person who is working at the Cemetery. There will be a vacancy for a part time Grounds Person to work alongside our Lead, maintaining the grass and other general duties within the cemetery. In addition to this, they will work to organise and maintain our floral displays throughout the village, including the new planters outside Cuckfield House. They will also provide support for the Allotment sites, as well as the new open space at Ardingly Road. Winter 2017 saw the Skate Park bowl develop some large cracks which required major work to repair the surface to ensure it was safe for to use. This did put the skate park out of action for a few weeks but it was necessary to have the right contractors for the job. The weather also caused a delay to the completion of the work.